Producers, Michael Harrison and David Ian have announced that the international smash hit production of the award-winning musical The Bodyguard is back! The Bodyguard UK Tour opens at the Glasgow Theatre Royal on 3 December 2018. Based on Lawrence Kasdan’s 1992 Oscar nominated Warner Bros. film, which starred Whitney Houston and Kevin Costner, the musical of The Bodyguard was nominated for four Laurence Olivier Awards including Best New Musical and Best Set Design and won Best New Musical at the Whatsonstage Awards. 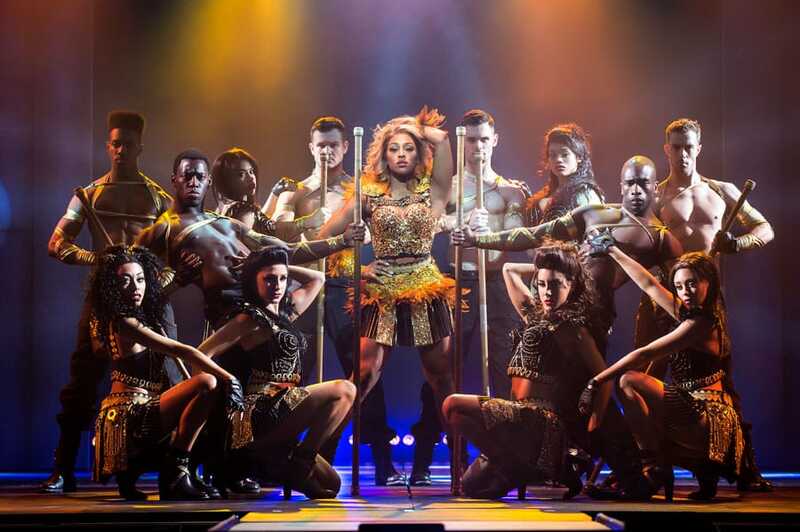 Alexandra Burke returns to the role of Rachel Marron for The Bodyguard Uk Tour following her triumphant run in the show in both the West End and the subsequent sell out 2015/2016 tour. She first rose to fame after winning the fifth series of The X Factor and her debut number one single Hallelujah sold over one million copies in the UK, a first for a British female soloist. She most recently appeaed as ‘Svetlana’ in “Chess” at the London Coliseum and will soon appear as ‘Roxie’ in “Chicago” at the West End’s Phoenix Theatre. Last year she reached the final of “Strictly Come Dancing”. Her other theatre credits include ‘Deloris Van Cartier’ in the national tour of the musical “Sister Act”. 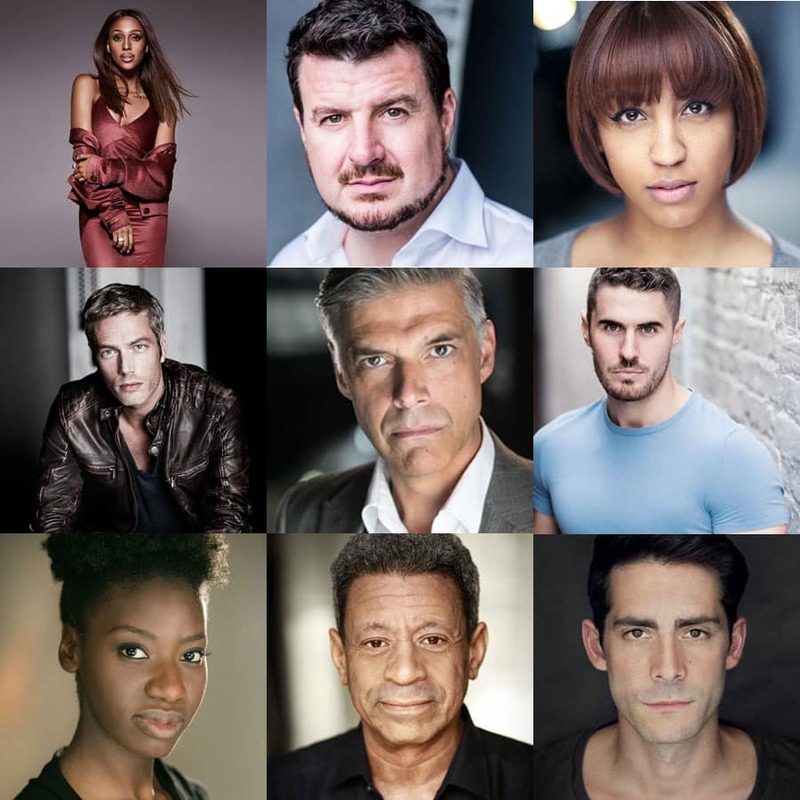 Joining Alexandra Burke will be Benoît Maréchal as Frank Farmer, Micha Richardson as Nicki Marron, Peter Landi as Bill Devaney, Craig Berry as Tony, Gary Turner as Sy Spector, Phil Atkinson as The Stalker and Simon Cotton as Ray Court. At certain performances the role of Rachel Marron will be played by Carole Stennett. Former Secret Service agent turned bodyguard, Frank Farmer, is hired to protect superstar Rachel Marron from an unknown stalker. Each expects to be in charge; what they don’t expect is to fall in love. A romantic thriller, The Bodyguard features a host of irresistible classics including Queen of the Night, So Emotional, One Moment in Time, Saving All My Love, I’m Your Baby Tonight, Run to You, I Have Nothing, I Wanna Dance with Somebody and one of the biggest selling songs of all time – I Will Always Love You. Join our Mailing List to be kept informed of this and other great tours.